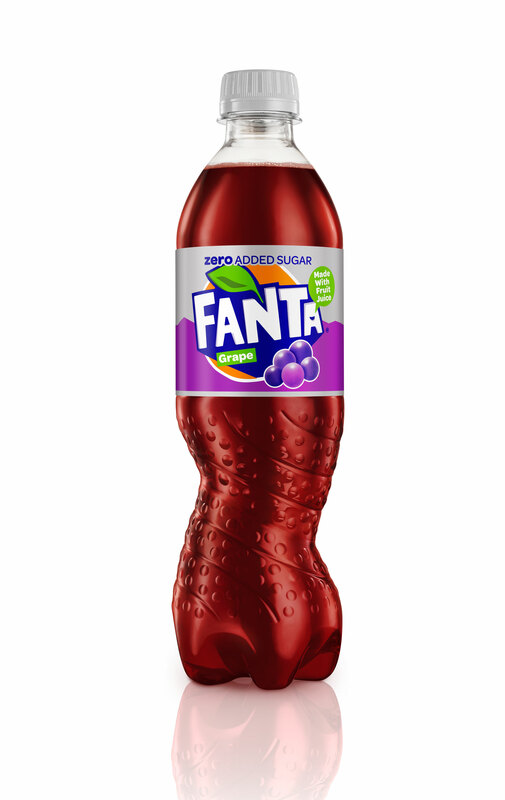 Fanta Grape Zero was made available in selected stores from last week and it will now be rolled out to further supermarkets nationwide from March. 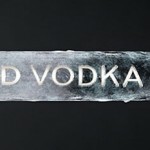 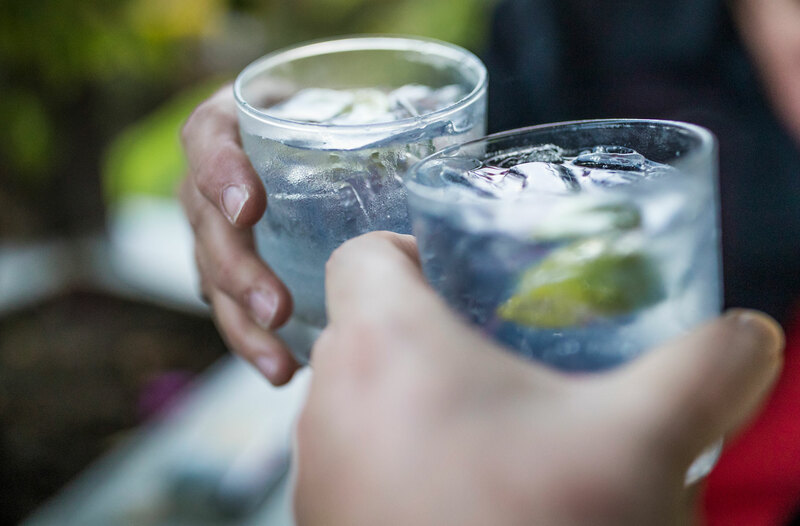 Sainsbury’s own-brand Taste the Difference Blackfriars Gin beat the likes of Gordon’s and Tanqueray in a blind taste test. 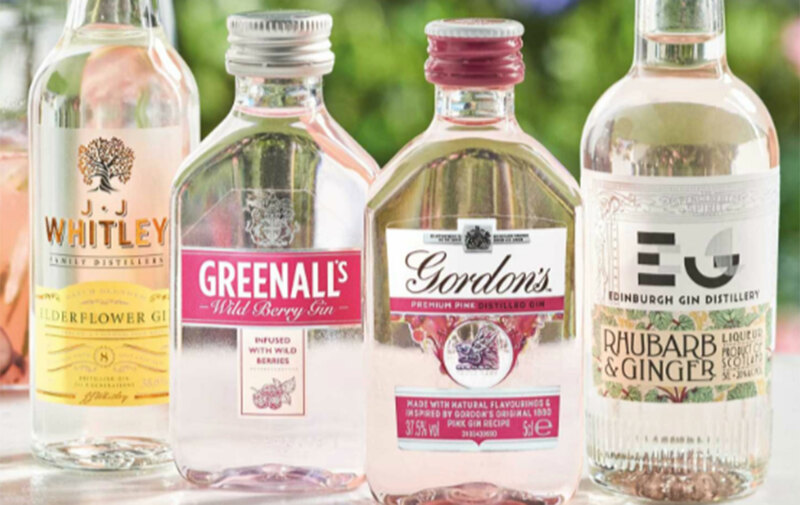 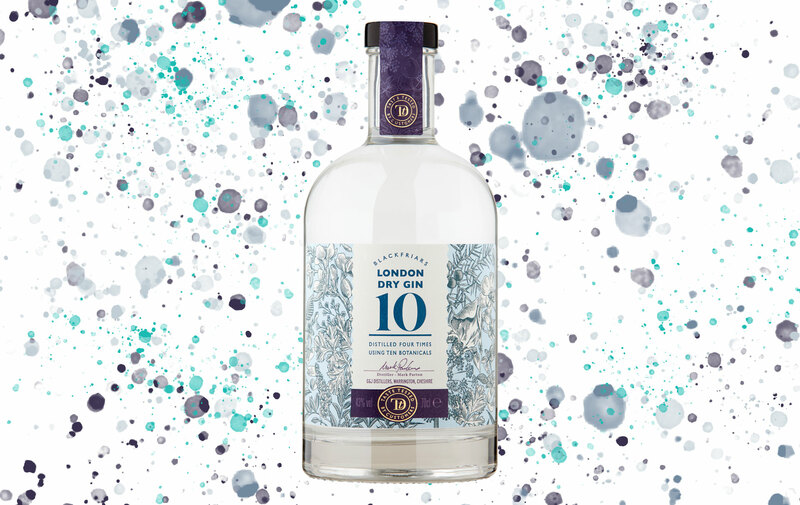 The leading bargain store is now selling gin-tasting packs for you to take home for a gin tasting experience, so you don't have to settle for just one. 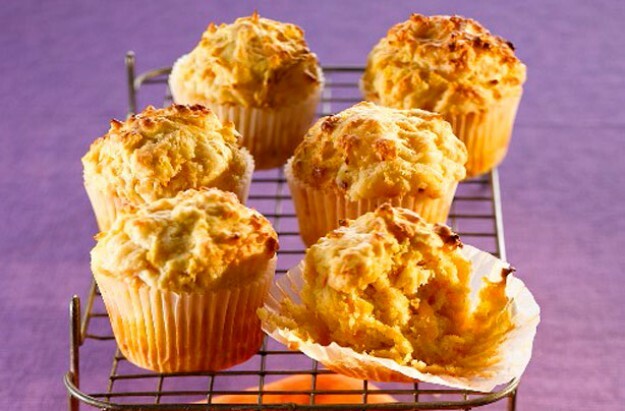 It’s that old sweet savoury combo of sweet bananas and salty bacon that might seem odd at first but try it, it really works in these banana and bacon muffins.